supplier Bruderer Press Co from Swiss, which is held during the Metal Form China Exhibition No. 6 Meeting Room. 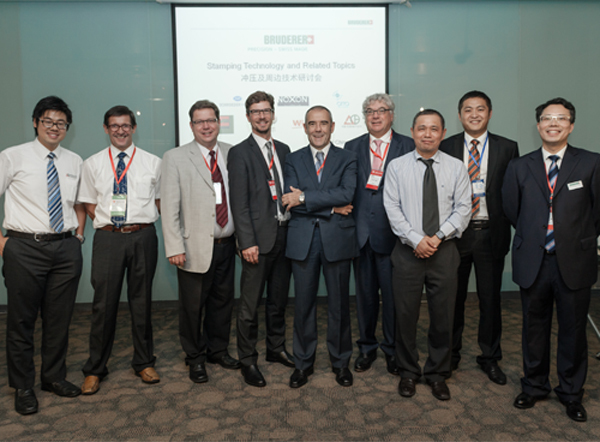 companies were invited to deliver speech regarding the technology, which includes Bruderer Press from Swiss , CB CERATIZIT from Germany, Noxon Automation GmbH Co from Germany, KG Schroeder+ Bauer GmbH from Germany, Otto Vision Technology Gmbh from Germany, Digiemme sel from Italy , SLE Electronic Gmbh from Germany and Wieland GnbH from Germany. The seminar ends up becoming a very fruitful day for all the participants. 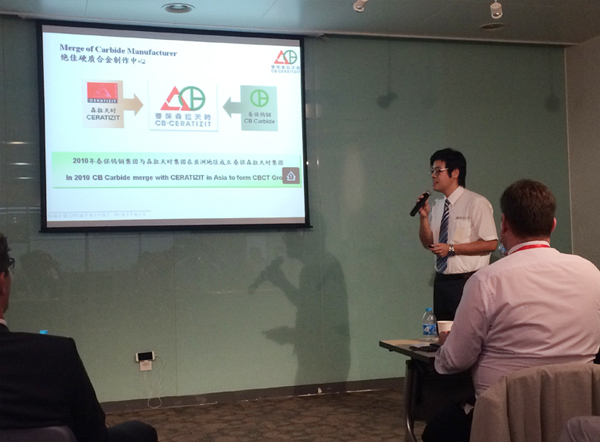 CB CETARIZIT at the same time has announced its new developed Corrosion Resistance Grade NF-series. The new grade helps to made carbide machining more stable and easier than before, also it helps to improve tool life and cost efficiency ratio. On that day, leading company such as Tyco Electronics, Molex, Hong Fa and Chang Ying etc. are also one of our participants.